Kelite Group is a global manufacturer of ball, gate, gobe, check, butterfly valves. Really good performance valves with completitive cost, I hope both parties will work for longer. Good after sale service, I really appreciated that the each step maintenance instruction is very detailed and good for my end user even they do not know valves at all. 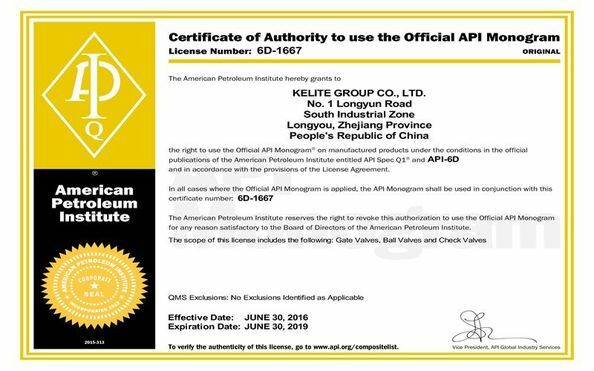 Wesley from Kelite Group was very perfessional on handling our FAT, 3.2 certification, 3rd party inspection and accompany my clients to aduit each supplier, also a good driver for lasts more than 12 hours driving to pick up my clients, impressive! 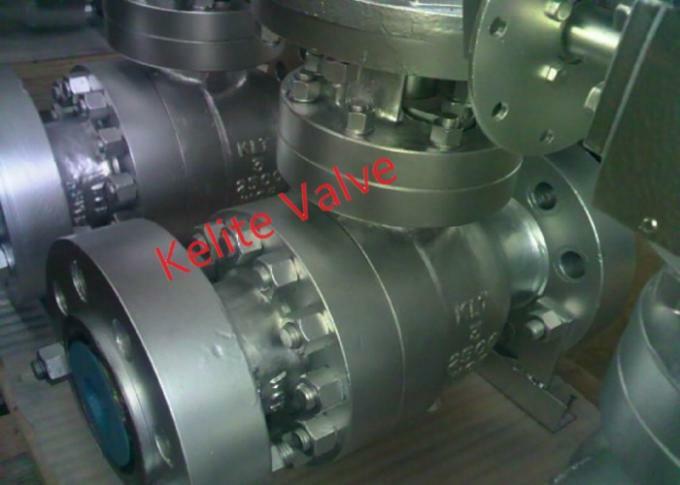 KELITE steel ball valves are designed manufactured to provide maximum service life and dependability. All ball valves are full ported and meet the design requirements of American Petroleum Institute standard API 608&API 6D British standard BS 5351 and generally conform to American society of Mechanical Engineers standard ASME B16.34 valves are available in a complete range of body/bonnet materials and trims. Standard body/bonnet materials include nine grades of carbon, low alloy and stainless steel, for special applications they can be supplied in other grades of ally and stainless steel, there’s a full range of trim materials to match any service optional packing and gasket materials are available for a full range of service conditions. for high pressure process and piping at oil and gas facilities, both above ground and offshore. experience, product selection and access to a global network of partners enable us to tailor a solution to solve your most difficult problem. 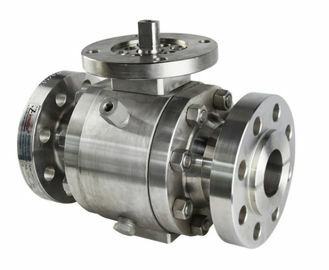 and increase service levels to establish ourselves as your single source provider for valve and flow control solutions. Positive anti-static grounding between the ball, stem and trunnion is a standard feature on the Trident Series. Valves sizes 16” and above are equipped with an additional anti-static spring on the trunnion shaft for added safety and reliability. Valves are equipped with sealant injection fittings at the stem and seat area. The seat injection fittings have an integral buried check valve to provide backup sealing. 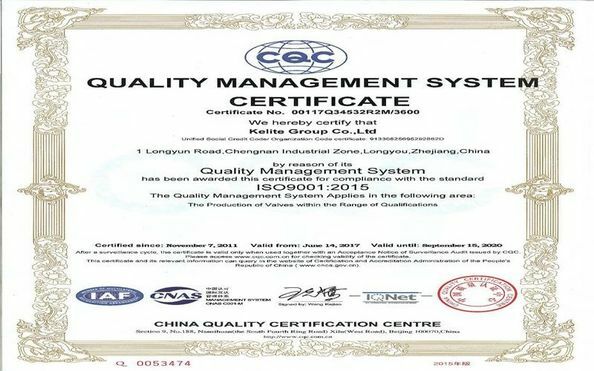 Should leakage occur at either the seat or gland packing area, leakage can temporarily be stopped by injecting sealant into the secondary sealing system. Fire safe construction is standard on all trunnion mounted ball valves. In the event of a fire, secondary graphite seals and gaskets prevent leakage to atmosphere and seat ring to ball contact minimizes through leakage. piston effect seat (DPE) has an added benefit of enabling the downstream seat to maintain a tight shutoff seal against the ball. Seal Welded Ball Valve RF Flange With Locking Device Size NPS 1/4"-24"
China Good Quality Floating Type Ball Valve Supplier. Copyright © 2019 kelite-valve.com. All Rights Reserved.